(VC/AGC) (Brisbane) 2011 - 2012. Photos. Framable Color Prints and Posters. Digital Sharp Images. Aviation Gifts. Slide Shows. 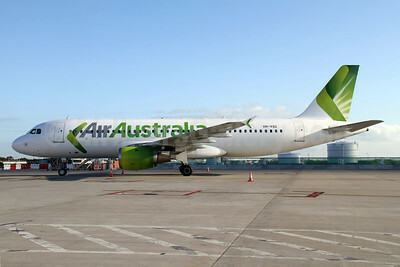 Air Australia Airbus A320-212 VH-YQB (msn 279) BNE (Peter Gates). Image: 907869. 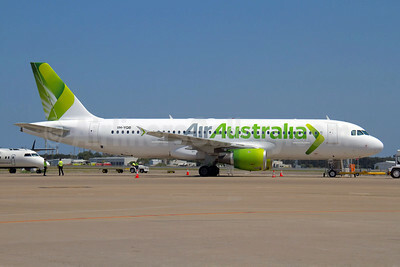 Air Australia Airbus A320-212 VH-YQC (msn 395) BNE (Peter Gates). Image: 907867. 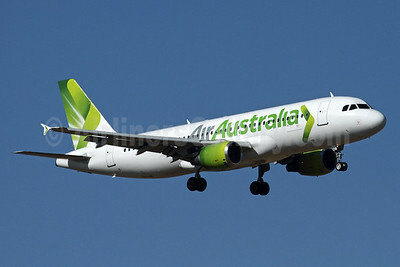 Air Australia Airbus A320-212 VH-YQC (msn 395) MEL (Rob Finlayson). Image: 934365. 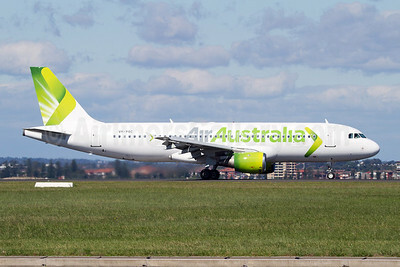 Air Australia Airbus A320-212 VH-YQC (msn 395) SYD (Micheil Keegan). Image: 907842.